The home of the world famous Cinnamon donut & team it with great coffee. Milk & thick shakes, Hotdogs. 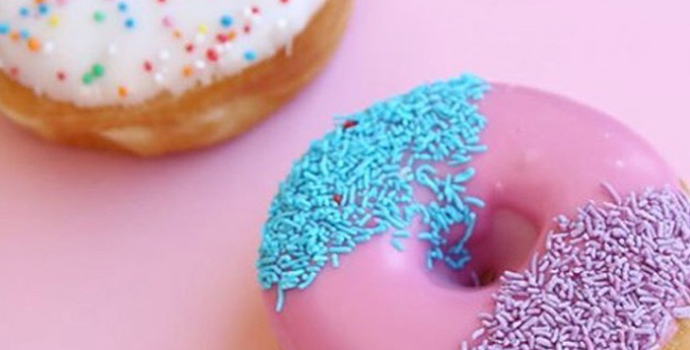 Get your morning tea, lunch or afternoon tea or a snack at Donut King.